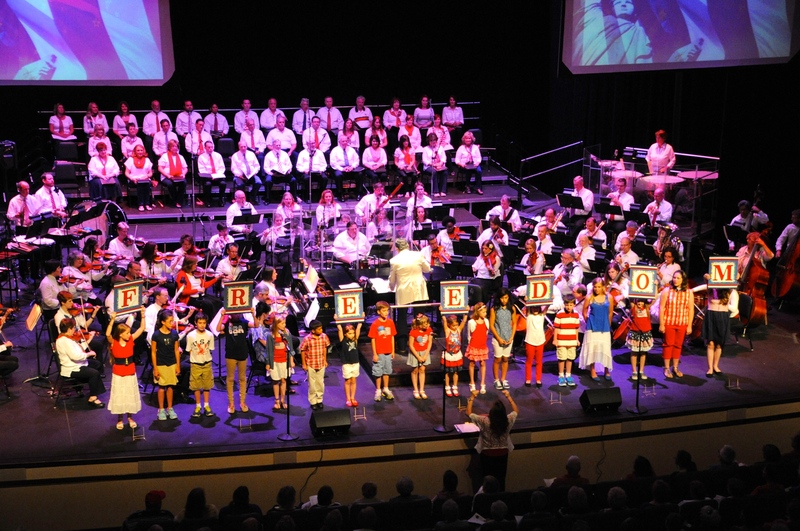 The “4th on the 3rd” concert features America’s beloved patriotic music and tributes to those who have served her. Local soloists and ensembles join the Signature Symphony and Signature Chorale on stage for our annual performance, a Tulsa favorite! Make plans now to join us for this rousing celebration of the red, white and blue.